As You Arrive, We Will Receive You From The Airport/Railway Station And Proceed To Our Office In Cochin. Post The Formalities And A Brief Heads-Up On The Itinerary Lasting About 20 Minutes, We Shall Be On Our Way To Houseboat At Alleppey. 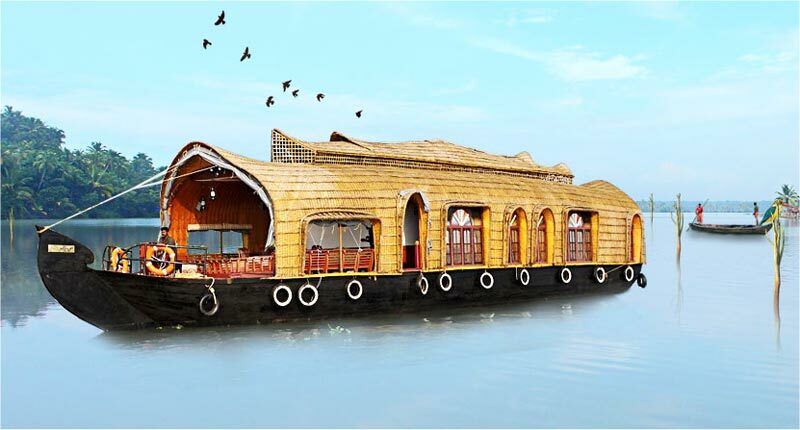 Check-In To The Houseboat By 12 Pm And Set Out For One Of The Most Refreshing Backwater Cruising Experiences Of Life Time. Relax In The Evening, Followed By The Dinner And Retire To The Rooms. Post Breakfast Served On-Board, We Shall Check-Out Around 9 Am And Proceed To Munnar. It Takes About 5 Hours To Reach Munnar. On The Way, As We Get Closer To Munnar, There Are A Few Natural Streams And Waterfalls Which Offer Space For A Good Refreshment Stop-Over. Arrive Munnar Around 1 Pm, Have Lunch And Relax A While In The Resort. 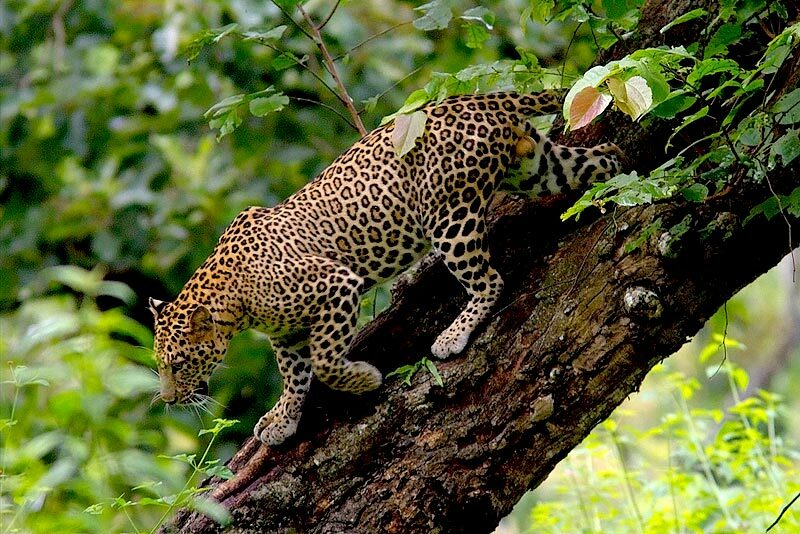 Post Breakfast; Atake A Short Trip To Places Like Pothemedu View Point, Tea Museum And Munnar Town In The Evening. 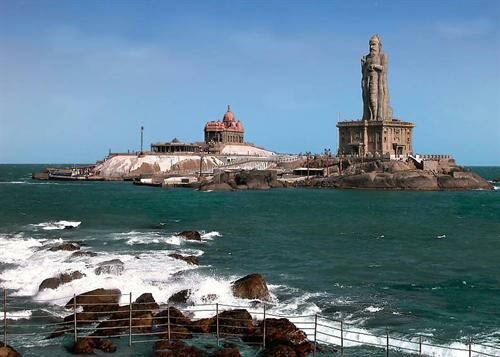 The Secret Of Making Memorable Kerala Budget Packages In Kerala Is About Striking A Balance Between The Amount Of Time Spent In Travel Within Munnar And Spending A Quality Time Together Within The Resort. 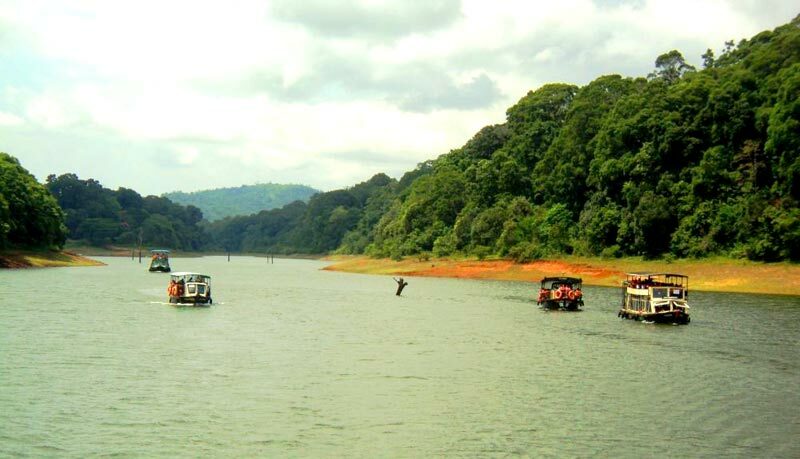 If Time Permits, Take A Trip To Kundala, Nayamakkad, Chithirapuram, Power House Waterfalls And Also Avail An Elephant Ride In Mattuppetty. By 10 Am, We Shall Check-Out Of The Resort And Return To Kochi. You May Spend A Few Hours In Shopping At Mg Road, Broadway Etc. 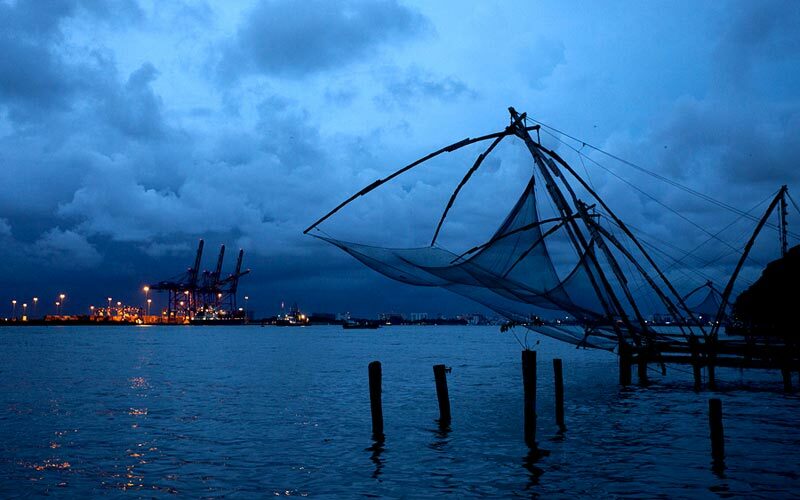 Alternatively, You May Also Spend A Few Hours In Fort Cochin - The Heritage Piece Of Kochi. Look Out For Some Rare Antiques And Handicraft Pieces At Some Of The Outlets In Kochi Or Fort Cochin. 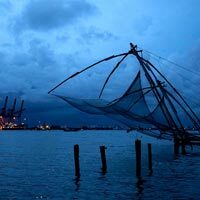 By Evening, Get Dropped At The Airport/Railway Station, Bidding Adieu To God'S Own Country Carrying Some Fresh Memories Of Your Tour In Kerala.